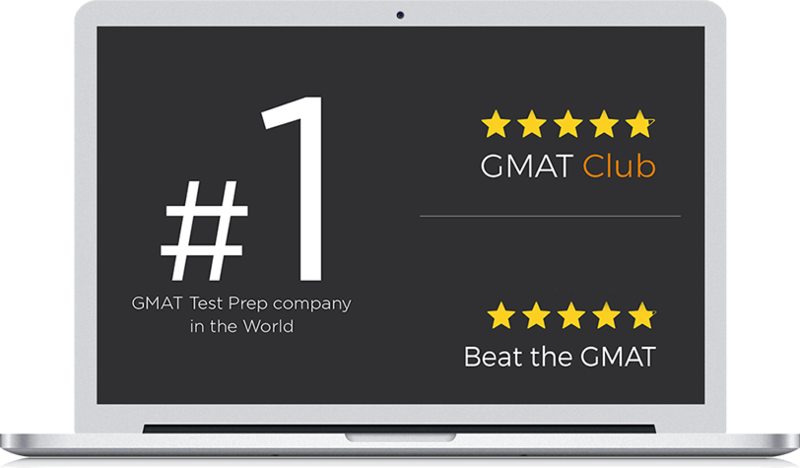 The World’s most comprehensive courses to help you ace the Quant section on the GMAT. All our courses offer a 7-day money back guarantee. Yes, you can always upgrade to a related bigger package by paying the difference in prices. For instance, you can upgrade from Quant Online to Quant Live Prep by simply paying the difference in prices. Will I get my money back if I don’t like the course?